A comprehensive Health Care Program is provided for all clients at Good Shepherd Manor to meet their changing needs and increasing health conditions. In 2004 Good Shepherd Manor opened the 7,000 square foot McAllister Infirmary to expand the on-site medical facilities, wellness care, nursing care, rehabilitative services, medical supplies, and prescription medications. The handicapped accessible facility includes three examination and treatment rooms, three patient rooms with video and audio monitoring, and rehabilitative equipment. Nursing professionals are available during normal waking hours along with scheduled, regular visits by the medical director, podiatrist, psychiatrist, physical and occupational therapists, neurologist, and other specialists as needed. 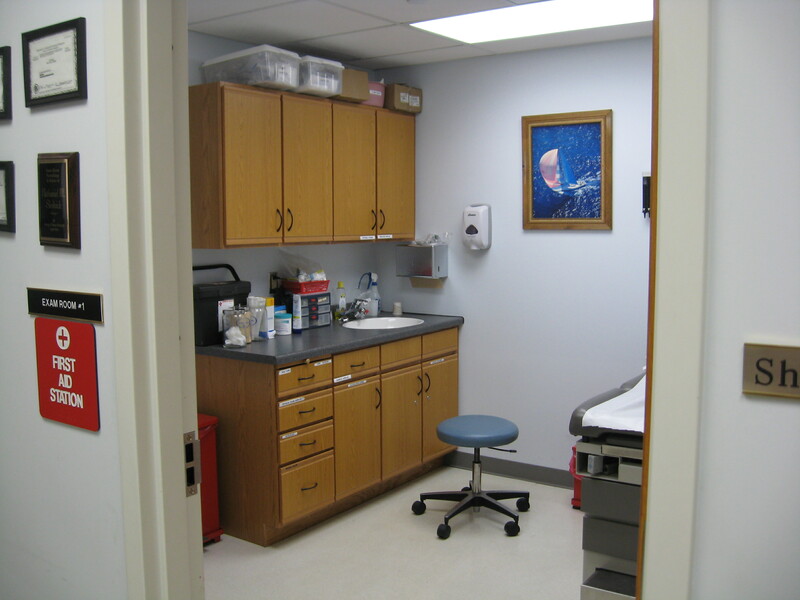 Additional specialty services, such as on-site x-rays and Hospice care, are also provided.